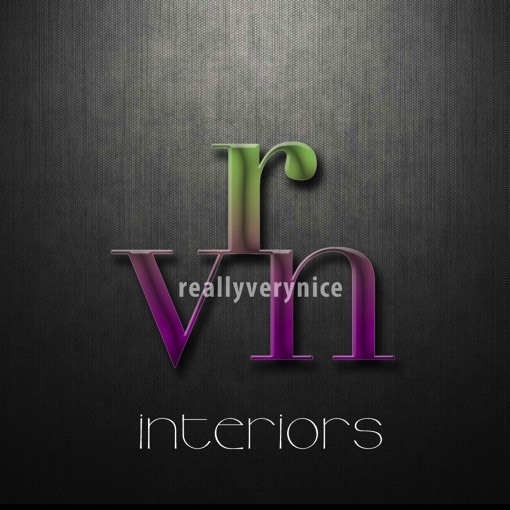 Reallyverynice Interiors is the specialist furniture division of Reallyverynice Ltd.
Based in East Anglia, Reallyverynice Interiors is bringing market knowledge, leading brands and emerging working practices to the region. 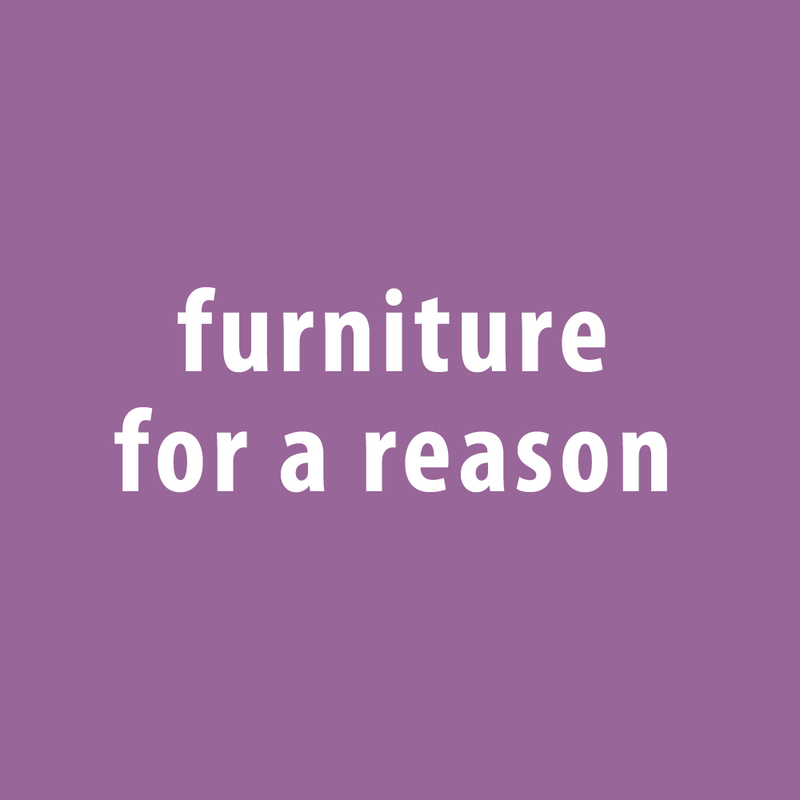 Having worked in the UK office and contract furniture market for over 30 years, company director Joanna Knight has extensive knowledge of this sector. As well as sales and marketing directorships, Joanna has also worked as a journalist on facilities management and office titles. Joanna is a Liveryman of the Furniture Makers’ Company and Chair of the Communications Committee. The team also includes ‘time served’ professionals within the fields of project management, space planning and removals. 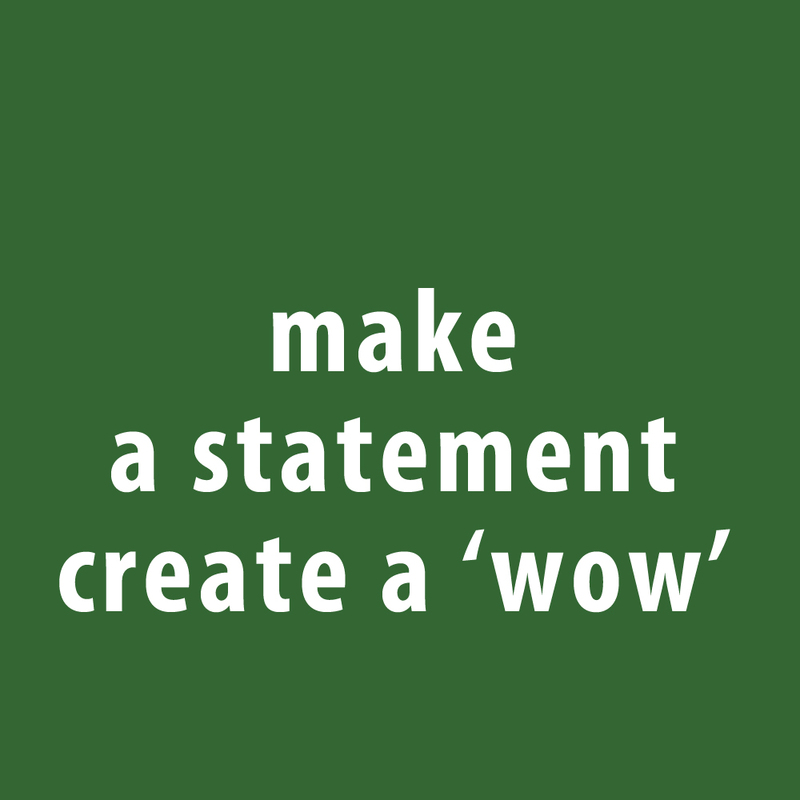 We work with many of the leading manufacturers as well as emerging brands, too.